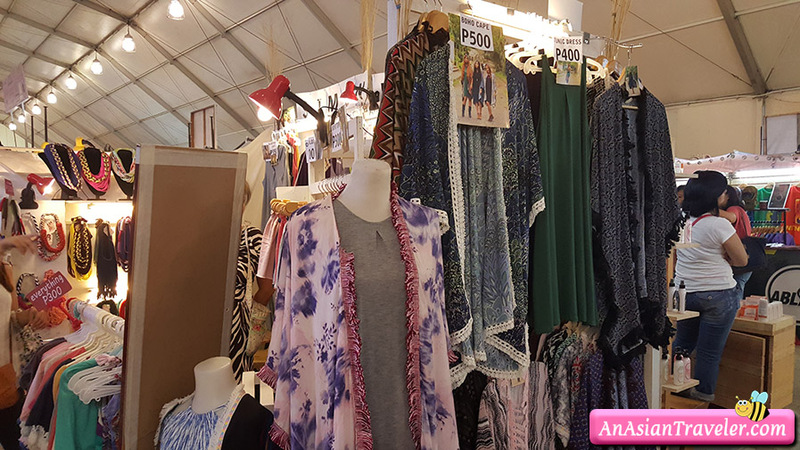 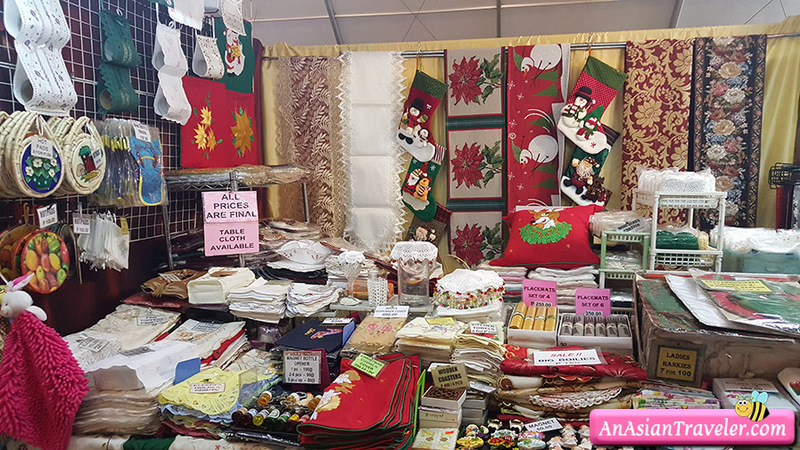 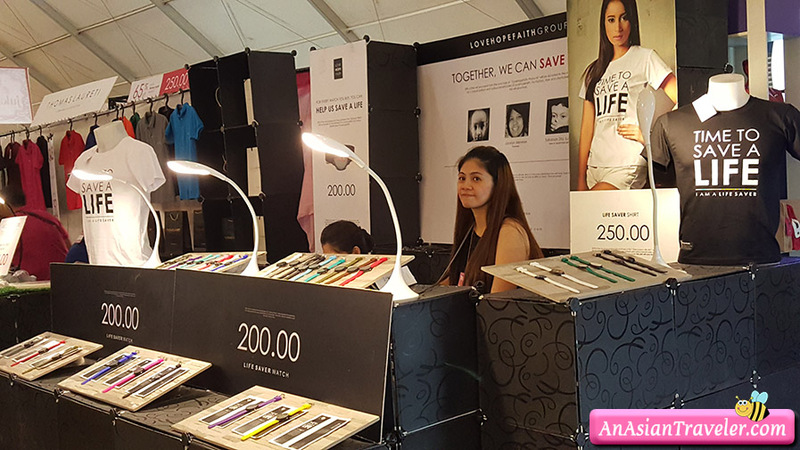 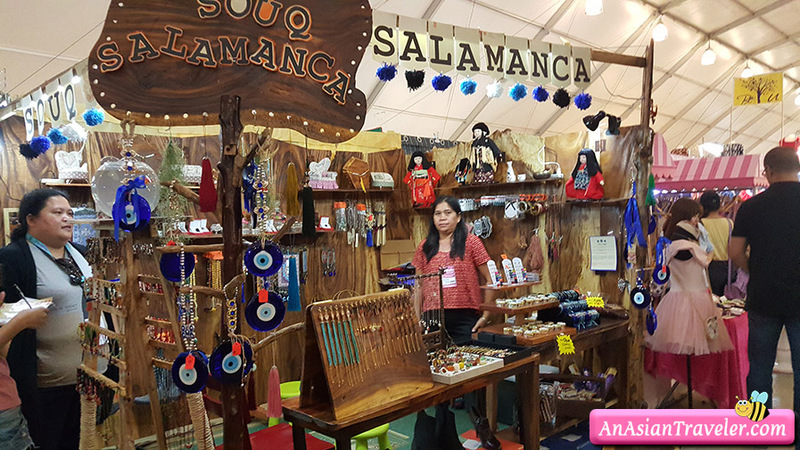 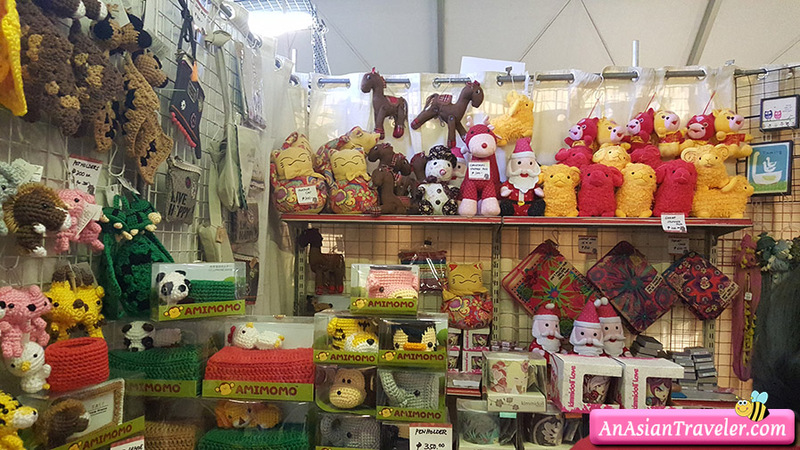 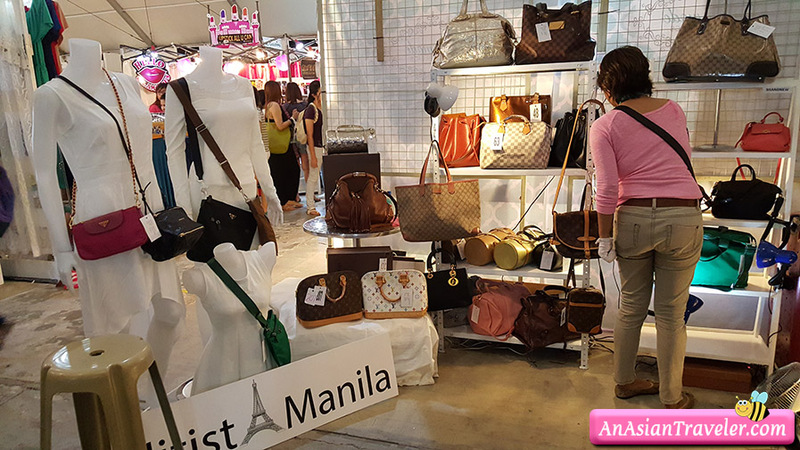 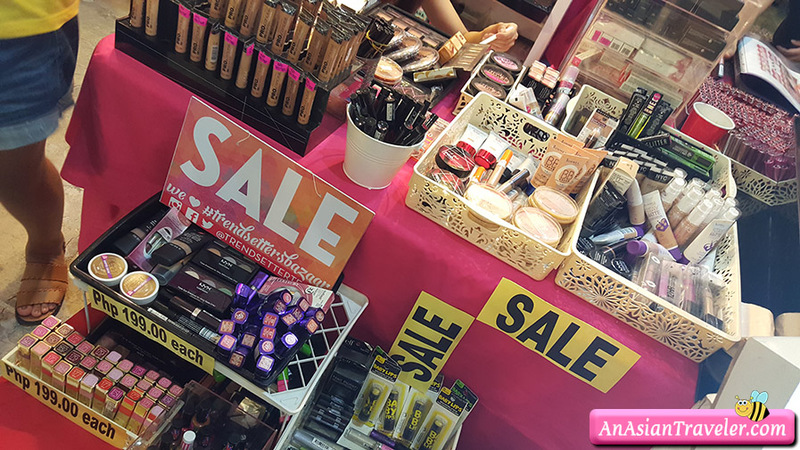 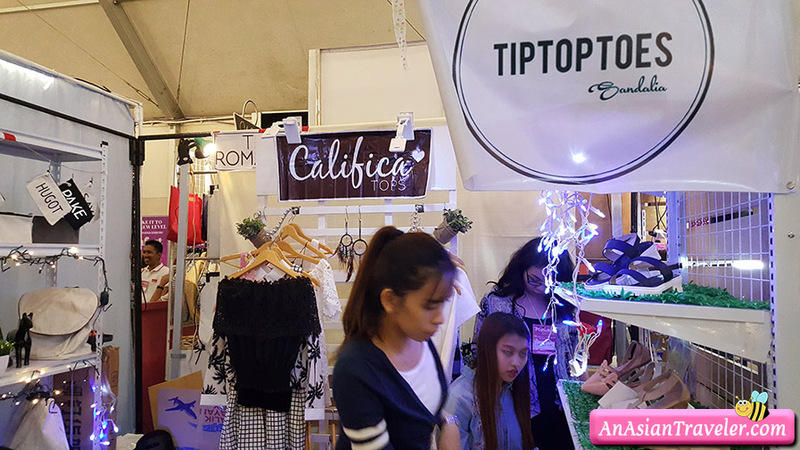 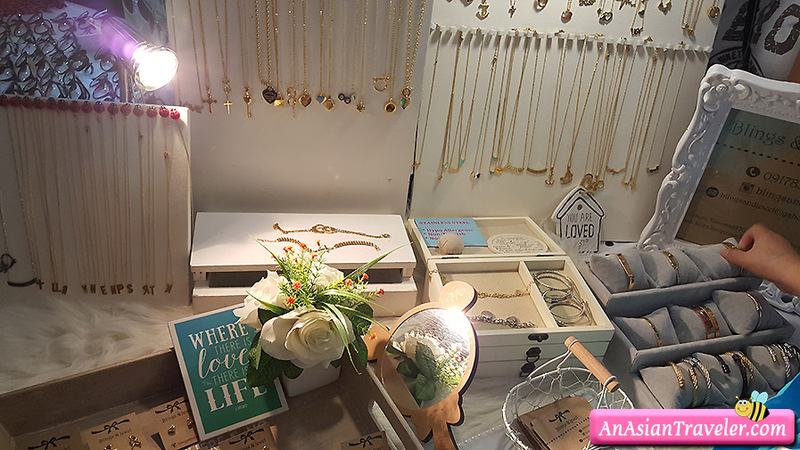 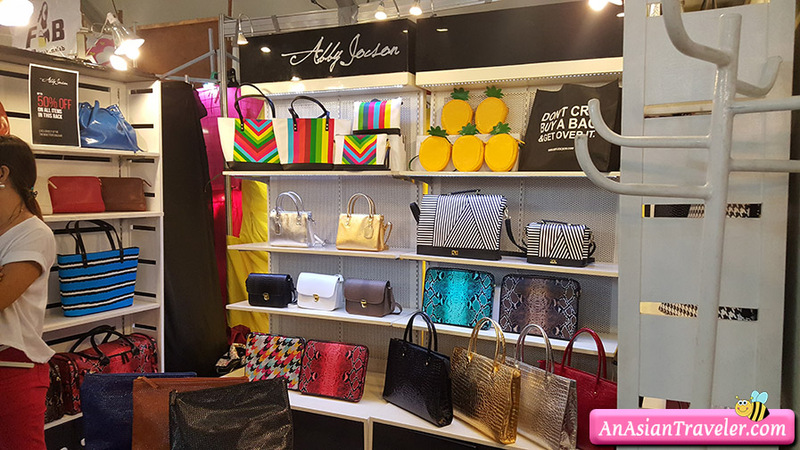 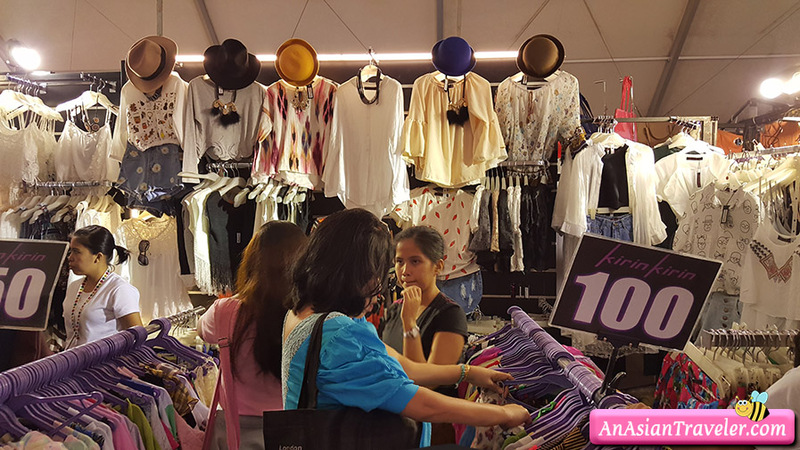 Here are some snapshots from the Trendsetter's Pre-Holiday Sale Bazaar at World Trade Center. 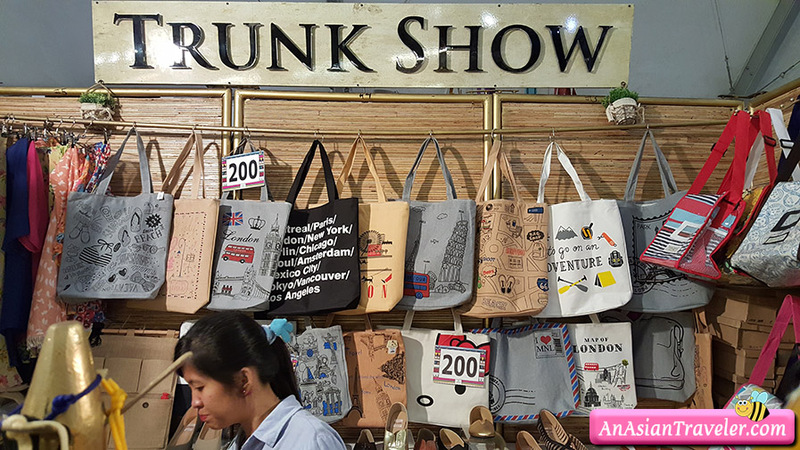 I find the venue itself a bit small. 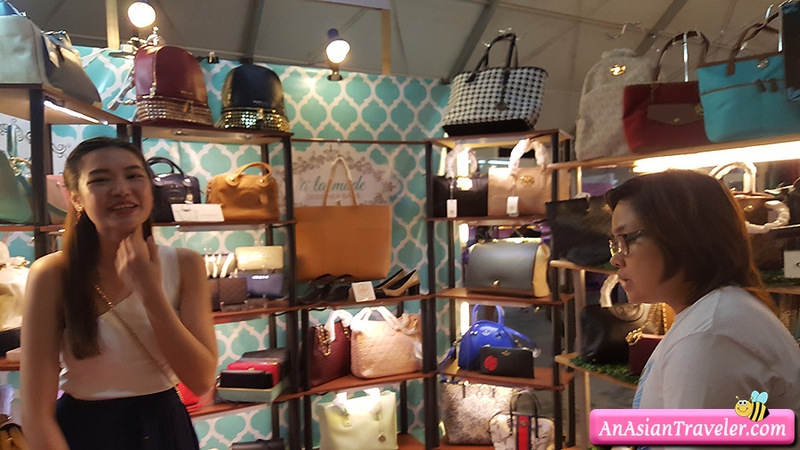 I did plan on shopping till you drop and even brought my huge shopping bag but I just ended up buying two items. 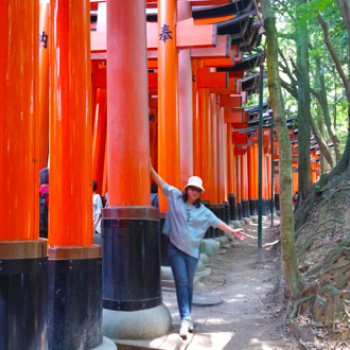 Anyway, if there's something catches your attention you might want to visit the place. 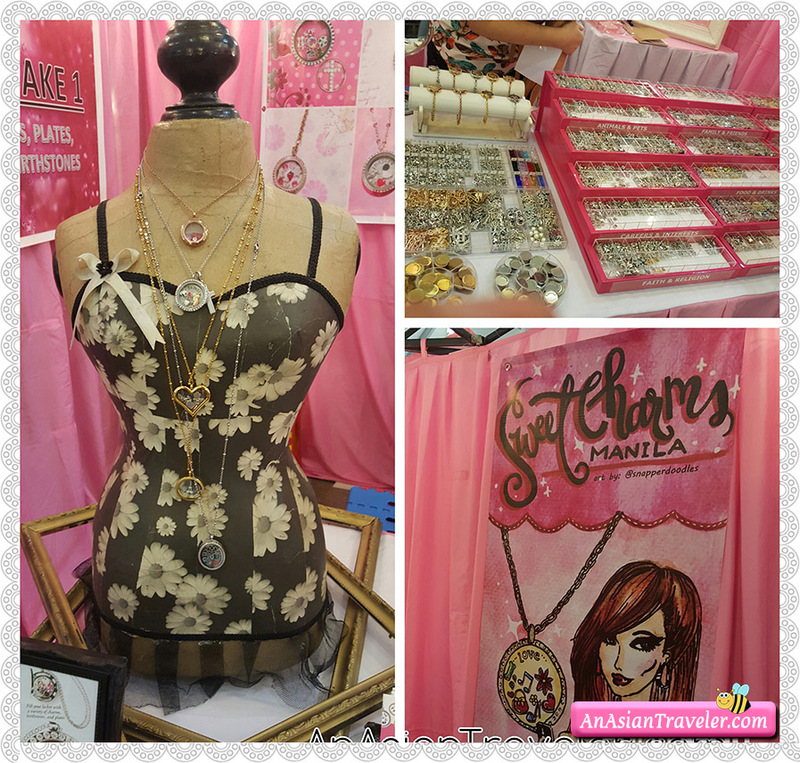 Today's (Sept. 27) the last day of the Trendsetter's Bazaar. 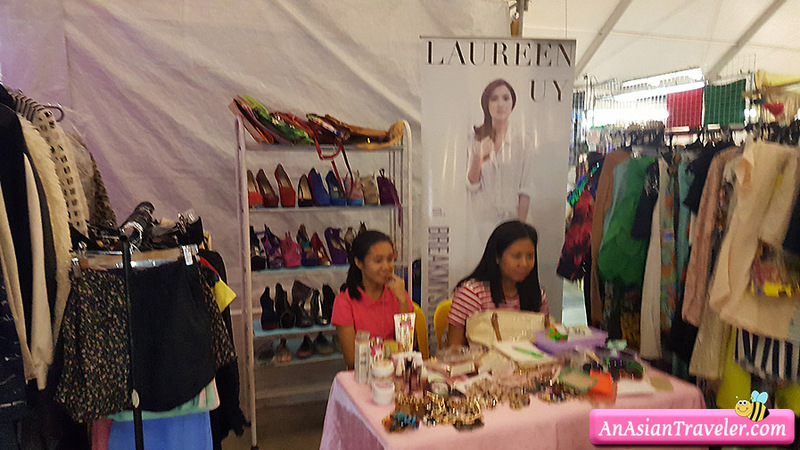 Update: If you were not able to visit yesterday's bazaar. 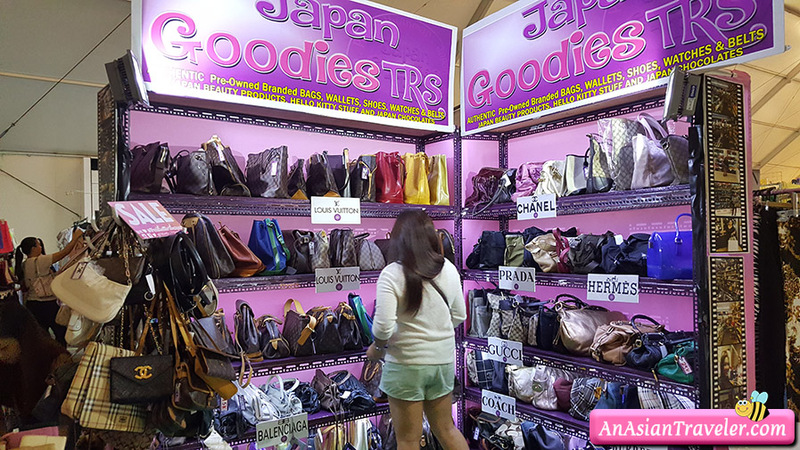 They will be having another event named Trendsetter's Fashion Expo and Travel Sale Expo (Hall B & C) on October 23-25, 2015 at World Trade Center Manila.